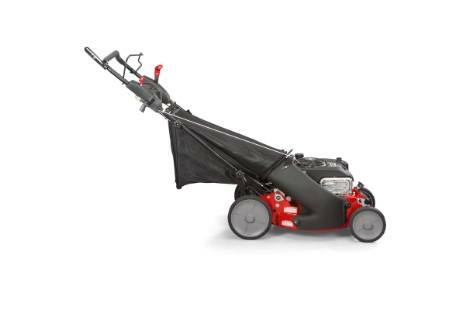 A great mower for bagging fans, the HI VAC® Mower Deck with its vacuum-like suction efficiently cuts and bags your grass. 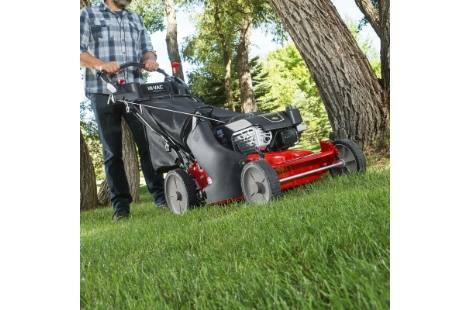 HI VAC Walk Mowers give your yard an ultra clean finish. 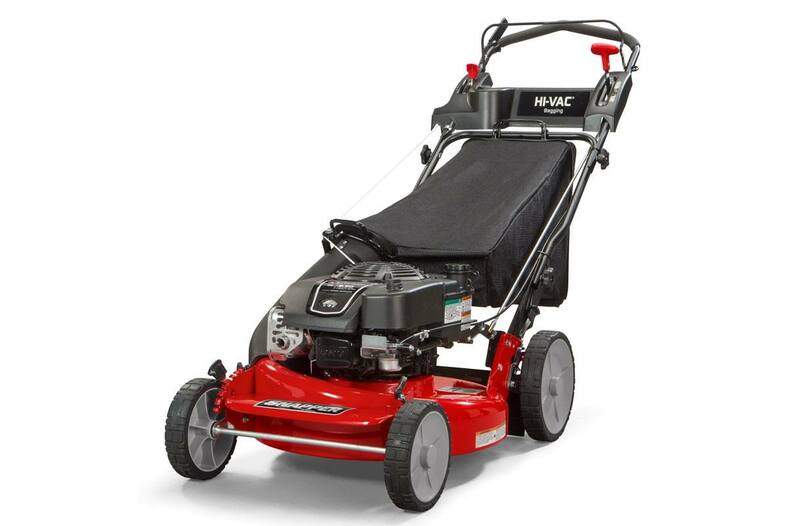 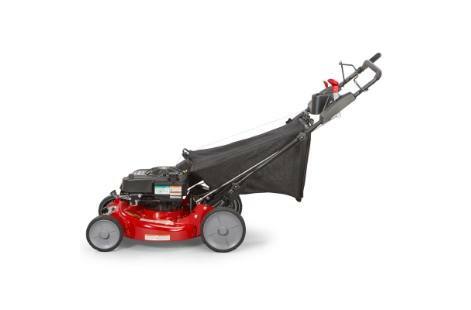 This Snapper 21" walk-behind lawn mower also features a rear wheel drive system with high 10" rear wheels for superior traction on hills and thick grass. 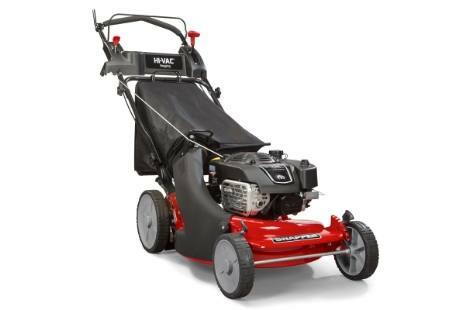 The reliable Briggs & Stratton Professional Series™ OHV Engine keeps you going strong with professional-grade features, including ReadyStart® technology, quieter operation and increased durability.